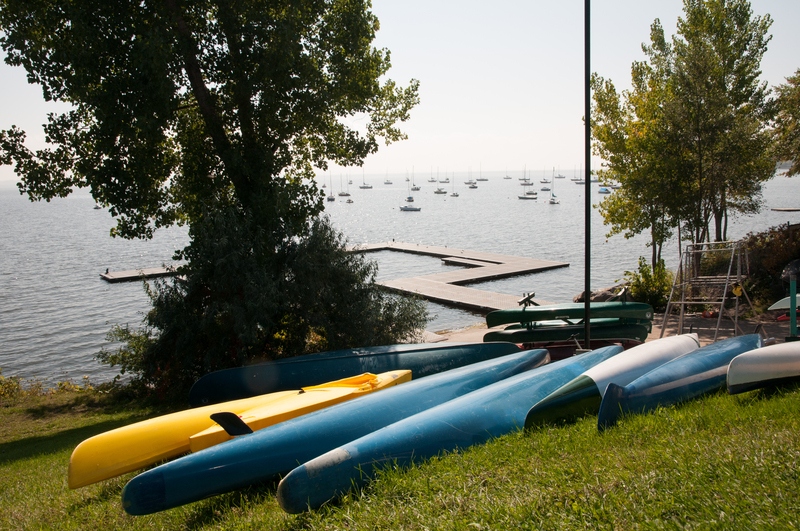 The Canoe Club offers young people and adults a full range of competitive and recreational programs as well as safe, structured nautical activities and rental of small craft so that everyone can enjoy Lake Saint-Louis. Classes are offered in spring, summer and fall and are given by qualified instructors, some nationally certified. Indoor training is also possible in winter. Find the full program that suits you by reviewing the latest edition of Leisure Pointe-Claire. You have the opportunity to participate in organized activities and events such as Moonlight Paddles, Dragon Boat Outings, and much more. You can leave the bay and paddle on your own during Open Paddling hours. You may purchase guest passes (rental) at a discounted rate for your guests. 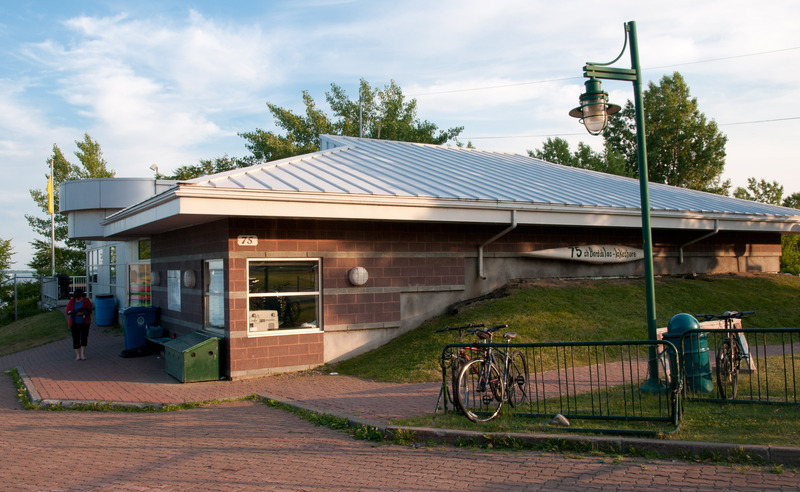 The Open Paddling season runs until the last weekend of September. 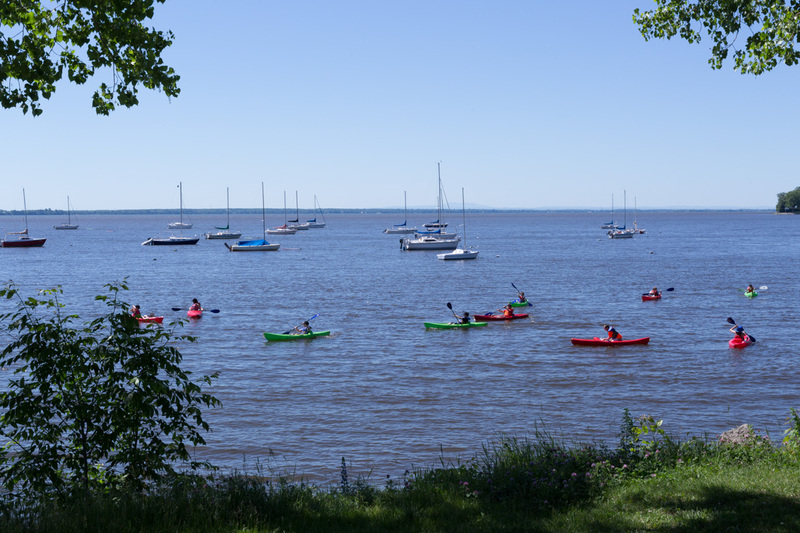 Saturday and Sunday 4:30 to 7:45 p.m.
10 a.m. to 5:45 p.m.
Saturday and Sunday 12 to 8:45 p.m.
Saturday and Sunday 4:30 p.m. to 7:15 p.m.
Open Paddle will be available on June 24, July 1, and September 2 from 10 a.m. to 5:45 p.m. (weather permitting). 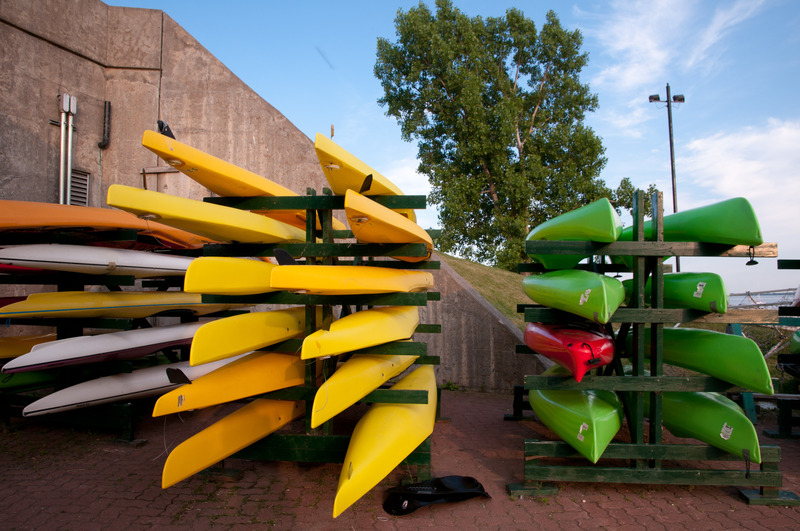 For information on Canoe Club rules and policies, visit www.pccanoekayak.ca. Various day camps are available for children and teens during the summer. Visit the Day Camps page for more information. 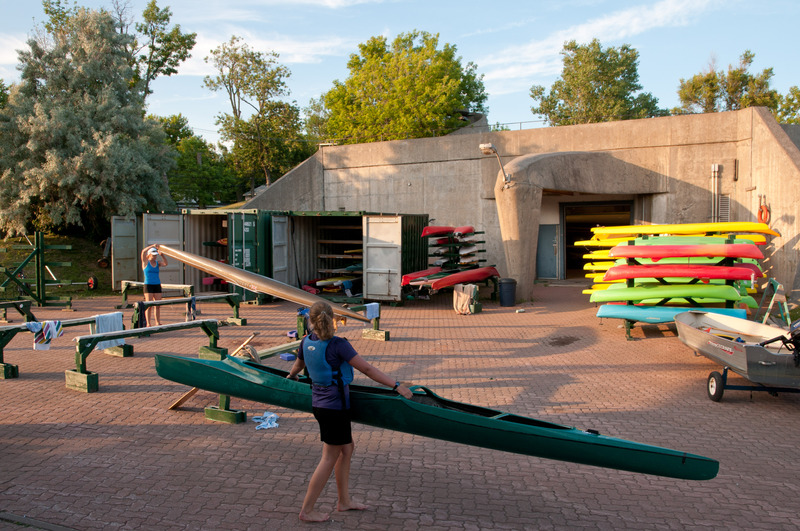 To encourage canoe-kayaking and dragon boating in the community, the Canoe Club offers the opportunity to combine these activities with group events. Supervised by a team of qualified employees, our activities are safe, structured and fun. For groups of all sizes, this type of event gets kids interested in physical activity and promotes team spirit among coworkers. 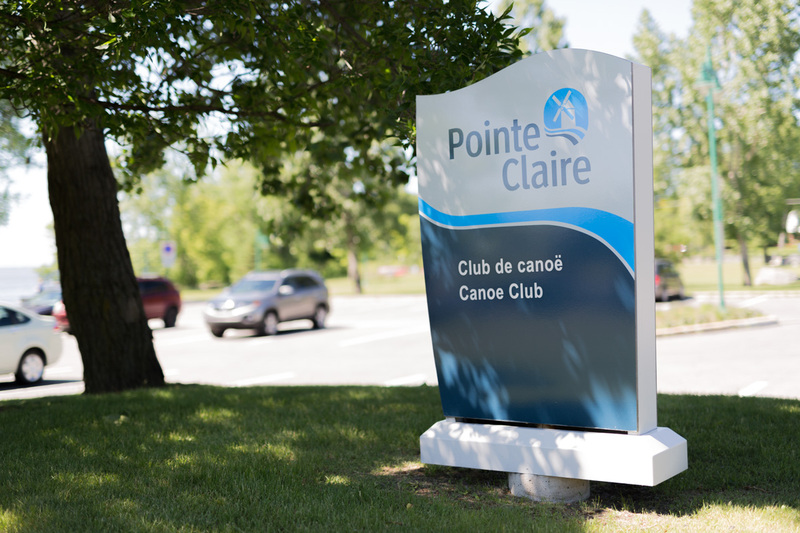 For more information, contact the Canoe Club at 514-630-1256 or infocanoe@pointe-claire.ca. 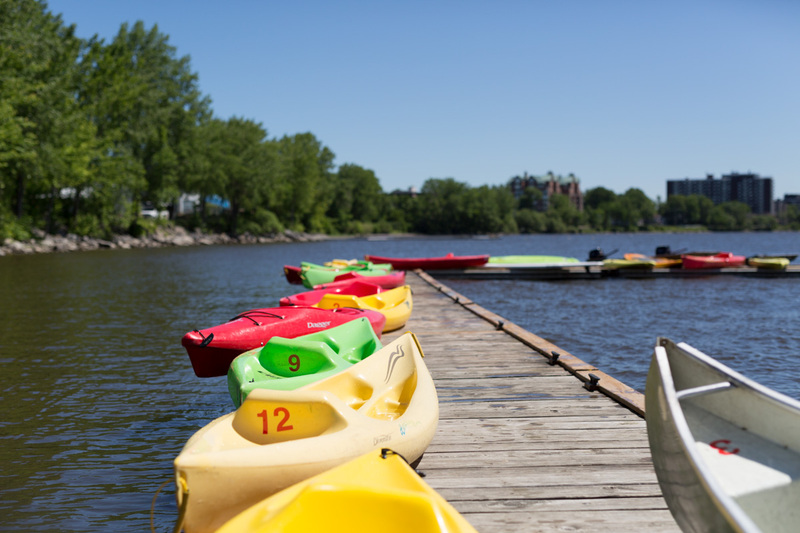 During Open Paddle hours, canoes and kayaks are available to rent for safe free paddling. 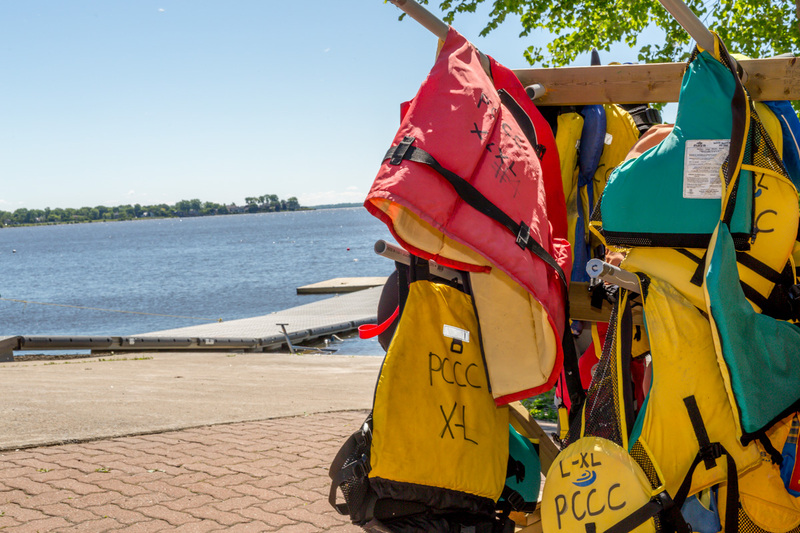 For more information about day camps, programs, group activities or nautical equipment rentals, contact the Canoe Club at 514-630-1256, infocanoe@pointe-claire.ca or make an online request.